As a member of W.J. Niederkorn Library, you will gain instant access to thousands of print and digital materials including books/eBooks, audiobooks/eAudiobooks, magazines/eMagazines, DVDs, and more! To get a library card, stop by the Check-out Desk to fill out a brief form. You will need to show photo ID and proof of local residency (can be listed on your ID or on a piece of mail such as a utility bill). For those under 18 years of age, a parent or guardian must be present in order to receive a library card. W.J. 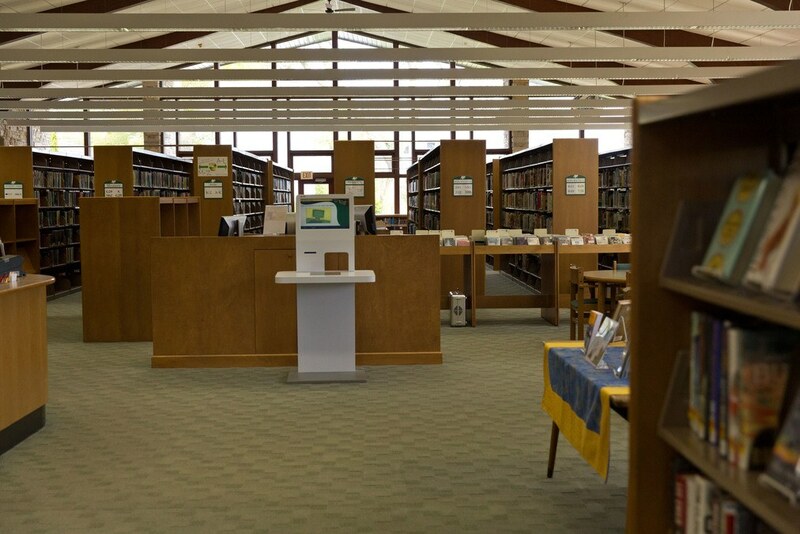 Niederkorn Library is a part of Monarch Library System, which is comprised of the libraries in Ozaukee, Sheboygan, Washington, and Dodge counties of Wisconsin. Your W.J. Niederkorn Library card may be used at any of these libraries (some limitations may apply such as needing to physically travel to certain libraries in order to access their specialized databases). In general, though, you may check-out and return materials to any of the libraries in the system; your W.J. Niederkorn Library card may be used at all of them! Your library card also gives you access to online research databases. BadgerLink – licensed scholarly content for elementary students through higher education, not available through regular search engines. BadgerLink is a service provided by the Department of Public Instruction and is available to any Wisconsin resident with a valid library card. Gale Courses – hundreds of FREE online courses that are engaging and instructor-led. Topics include professional development, technology skills, and personal enrichment. See the full list of classes. Available to any Monarch Library System cardholders. E-Magazines, Audio Books, and more!